Cindy joined the Avena team in 2012 bringing 26 years of progressive healthcare experience with her. She began her career working for a busy primary care practice where she stayed for 17 years. After graduating with an Associate's Degree from QVCC, she took a new position in 2003 working for Physician Practices at Day Kimball Hospital. There she was able to experience healthcare on a larger scale. She continued her education and earned her Business degree from Nichols College. She served many roles in her time at DKH as the Director of Operations. 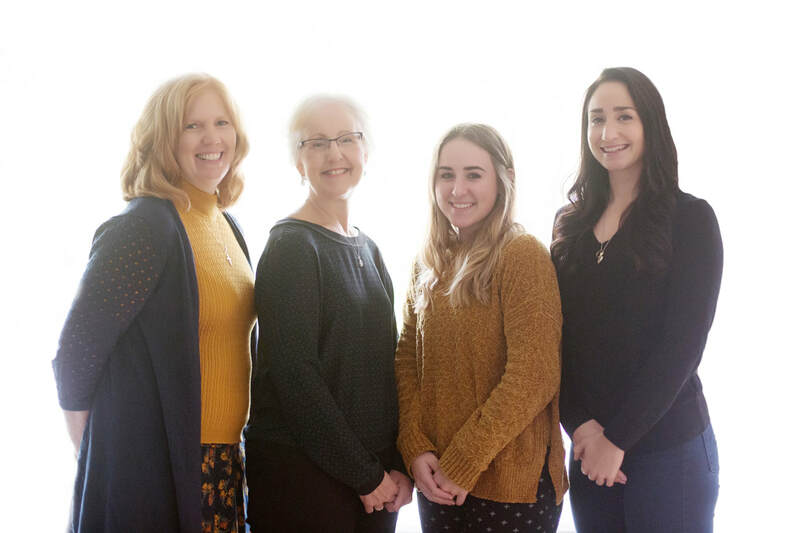 She decided to refocus her energy and made a life changing decision to join Avena Integrative Medical Center where she feels directly connected to patients. She is proud to be a part of such a dynamic team. Nicole joined the Avena team in 2016 just after graduating from QVCC with an Associate’s degree in General Studies with a focus on Medical classes. She also completed classes for the Medical Coding Certificate from QVCC. Before joining this team, she worked with middle school children for four years, while having a background of working in a medical office for a short period of time. Throughout of all this, she was able to find a love for working in healthcare and with people. Outside of work she enjoys going to the gym, spending time with family, and being outdoors. She is proud that Avena enforces a healthy and active lifestyle and is greatly appreciative to work with such a wonderful group of people!